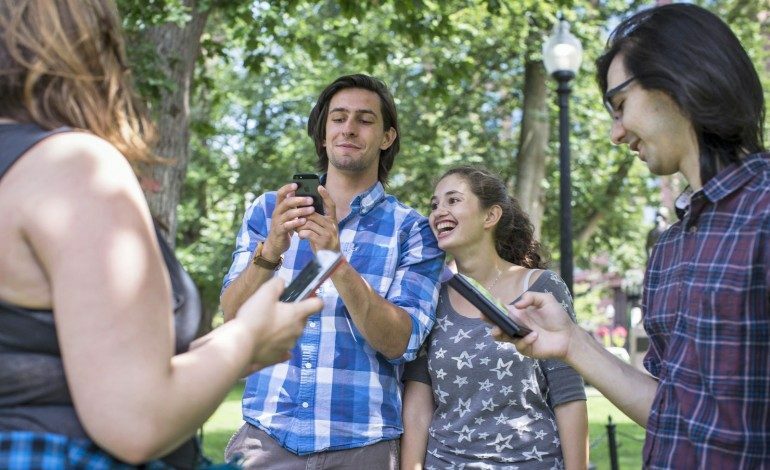 Following the launch of the newest gaming sensation Pokémon Go there have been many stories of players who are using it dangerously. A Florida man shot at some Pokémon Go players mistaking them for burglars. Two men have fallen off a cliff playing Pokémon Go, according to an article on CNN. Three women playing the game found a dead body in San Diego as written in the Los Angeles Times. Another story has made its rounds in the news: a man has quit his job and is making a round trip across his native New Zealand to try and catch all 151 Pokémon in the game full time, in an article by Gamespot. Tom Currie quit his job in Auckland and became a full time Pokémon trainer. Currie carries around a flask of coffee, a rain jacket and a lunch he made himself and sets across the country, traveling across all terrains, no matter the temperature in an effort to catch them all. He has all ready planned 20 bus trips and visited six of the South Islands and has caught Pokémon at every stop, including Dragonair, Scyther, and Jynx. I wanted to have an adventure. I have been working for six years and I was desperate for a break. And Pokémon gave me the chance to live that dream. Luckily this one is less deadly than falling off a cliff, but it’s still one of those head scratching moments where you wonder if quitting your job to play a video game is necessary. Not only are various traveling companies offering him to take him to the more remote parts of the country, but he was received support from all over the world, including countries like Ireland, India, Canada and the US, the Guardian says. Also, there have been many posts talking about how much the game has helped people with Depression and Bipolar Disorder who are meaning to actually go outside. Dr. John Grohol is an expert on the role technology has on a person’s mental health. Since players are walking and leaving their houses to play the game, the exercise has really helped their well being. Grohol says that exercise is a great anti-depressant and is very beneficial for those who aren’t receiving any kind of treatment. Not only does Grohol see how the game is benefiting people with Depression, Kati Morton, a licensed therapist who makes mental health videos on YouTube, says that walking even 20-30 minutes everyday helps improve people’s moods. If you like video games and want to get in shape both mentally and physically, consider downloading the free app on your Android or iPhone.